Michael Manley, born in Edenbridge, England, has been part of the Group Executive Council, FCA's governing body, since 2011. 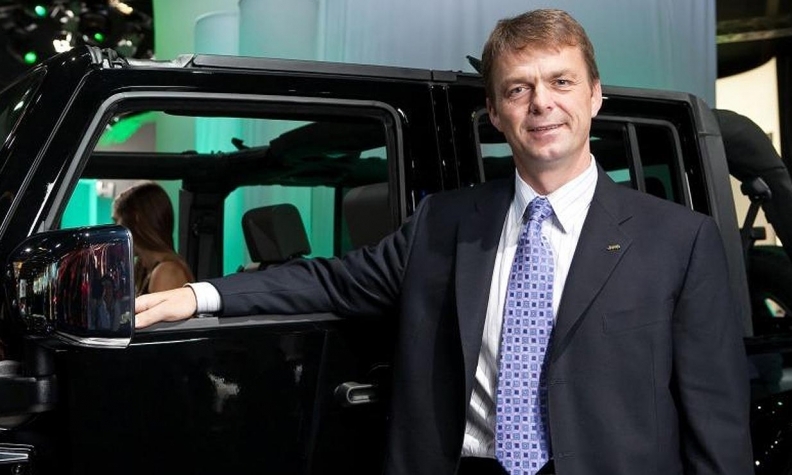 TURIN -- Fiat Chrysler Automobiles on Saturday appointed Mike Manley to replace the seriously ill Sergio Marchionne as its CEO. An emergency meeting of the FCA board of directors to appoint a replacement was chaired in Turin by John Elkann, the FCA chairman and controlling shareholder of Ferrari, FCA and construction equipment maker CNH Industrial. Marchionne, 66, had surgery on his right shoulder and needs a short period of convalescence, an FCA spokesman told Italian business website Lettera 43 on July 5. He has not been seen in public since June 26, when he delivered a Jeep Wrangler to the Carabinieri police in Rome.